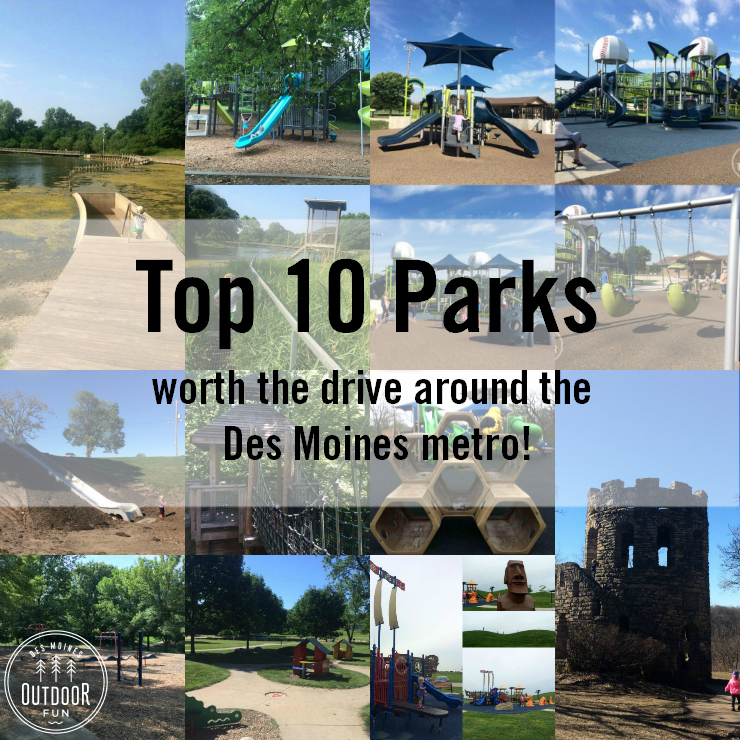 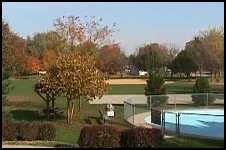 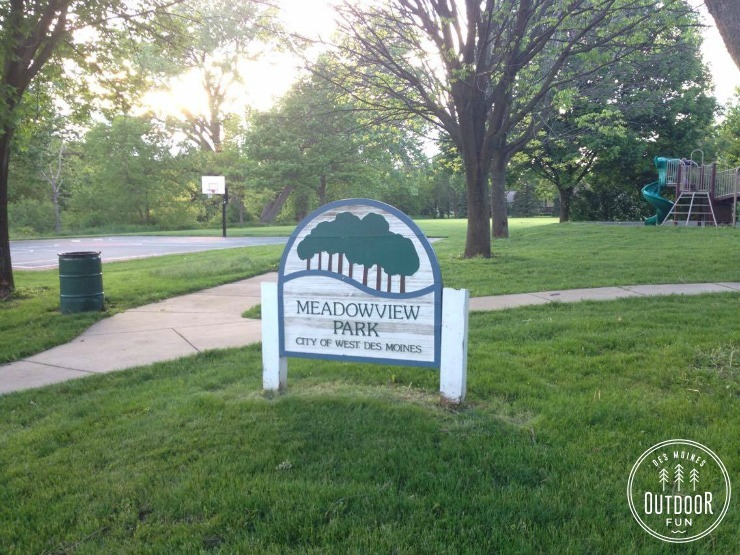 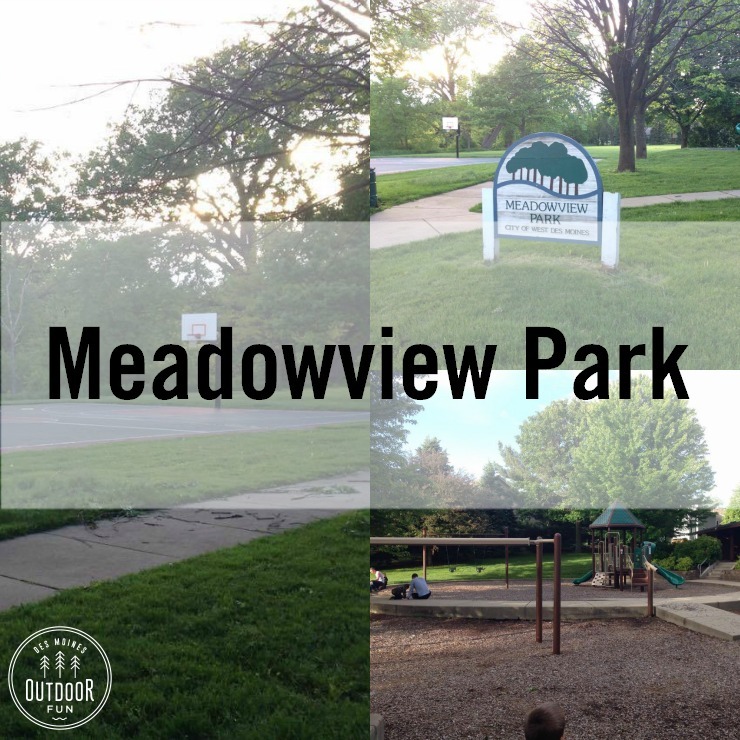 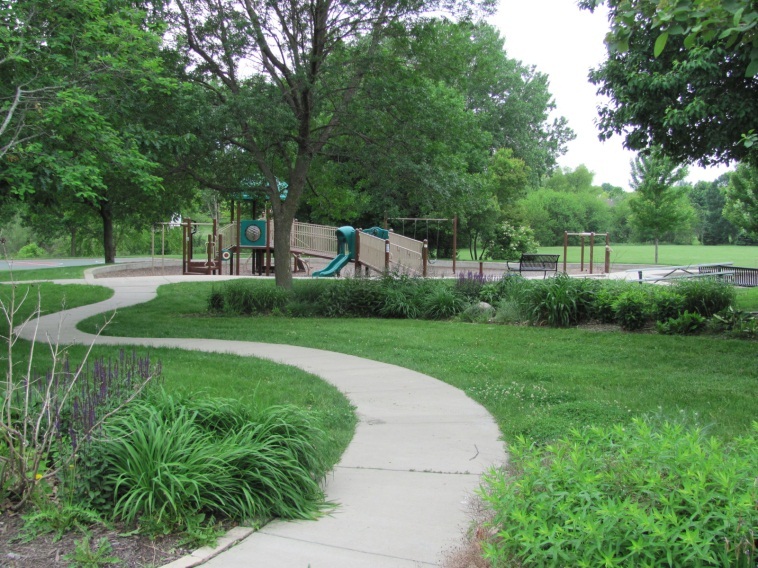 Meadowview Park is a small neighbor hood park with lots of green space. 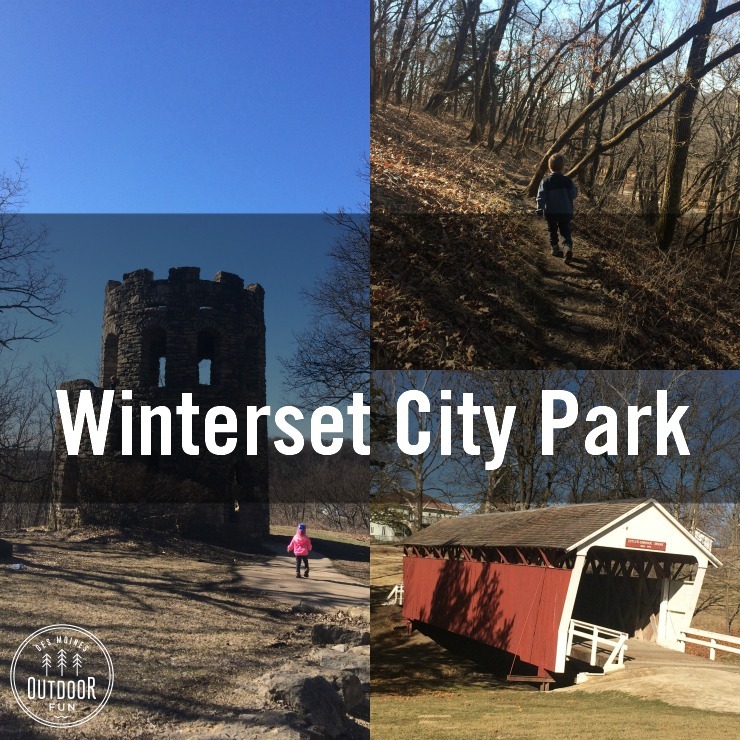 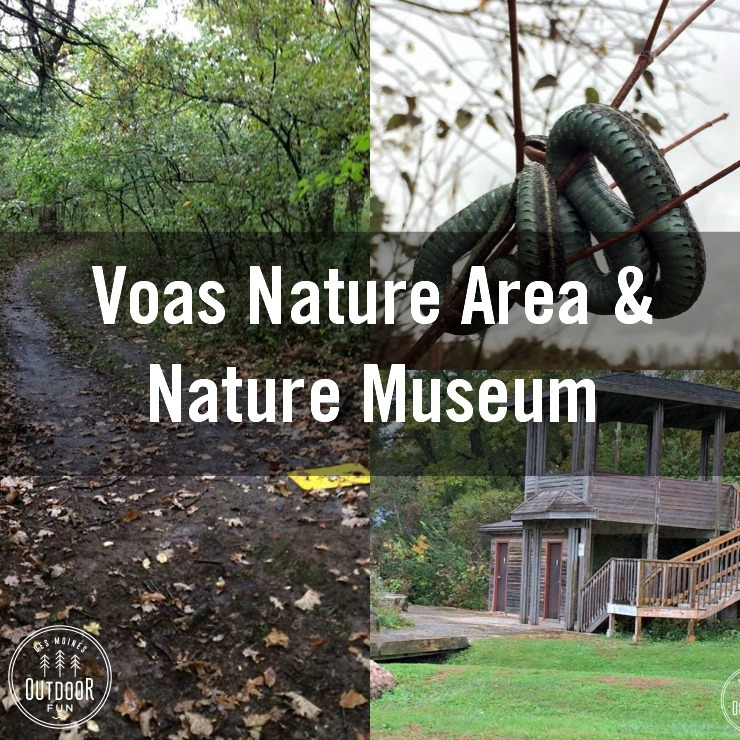 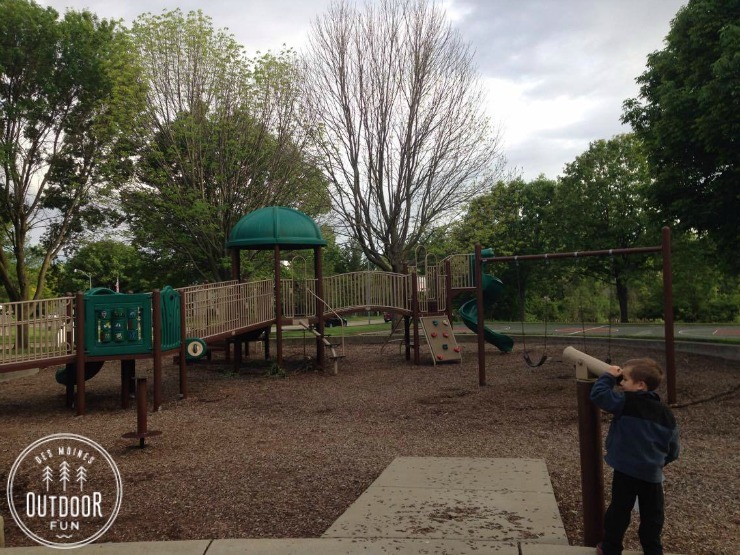 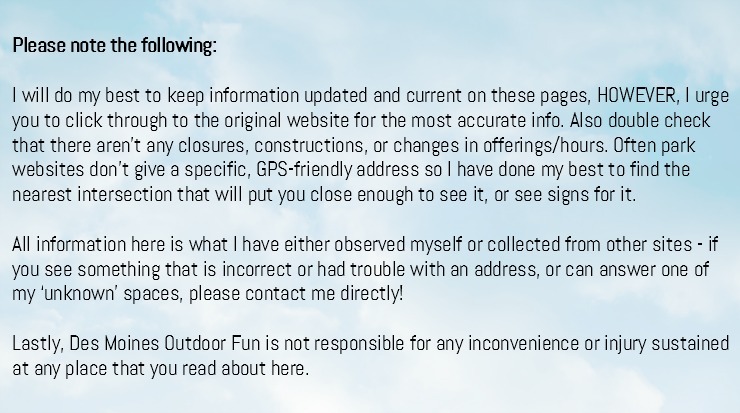 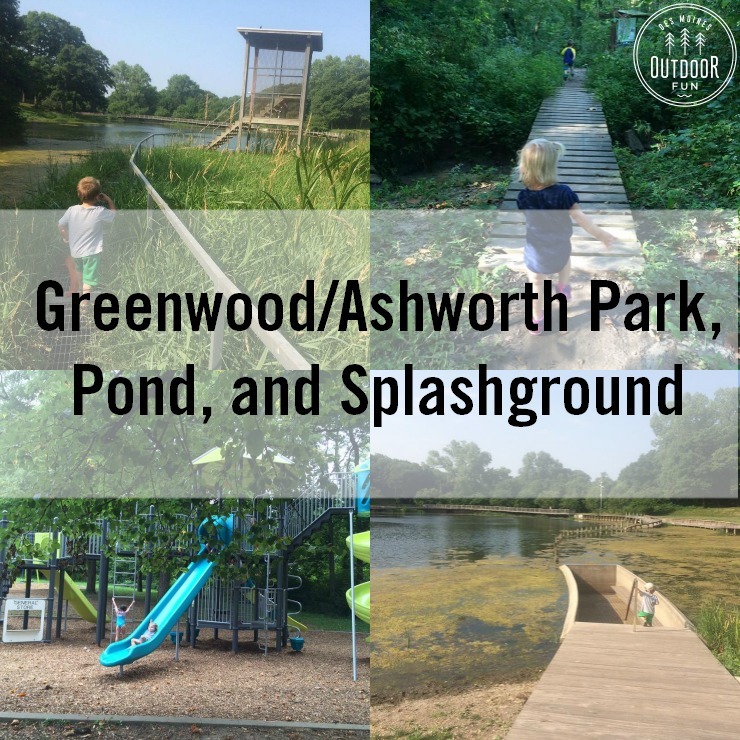 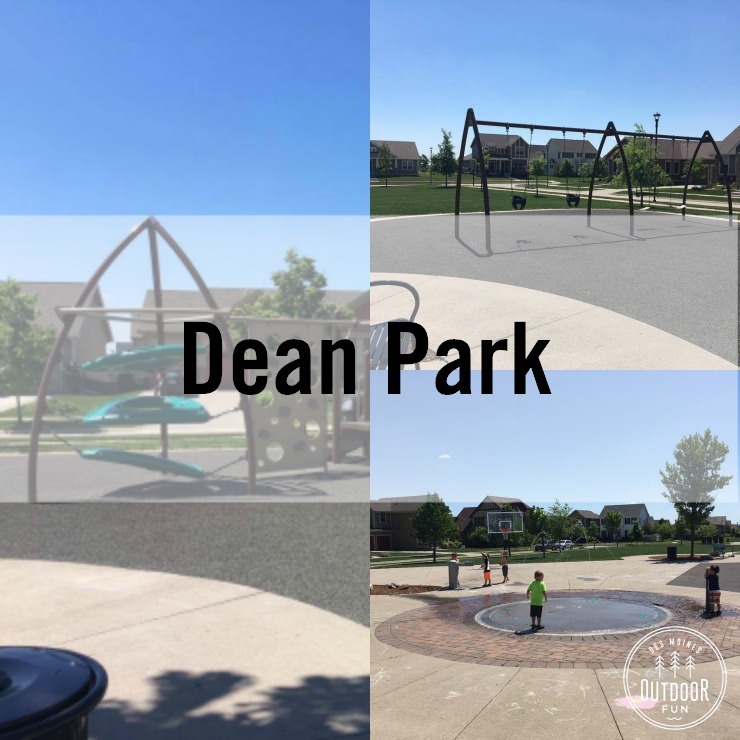 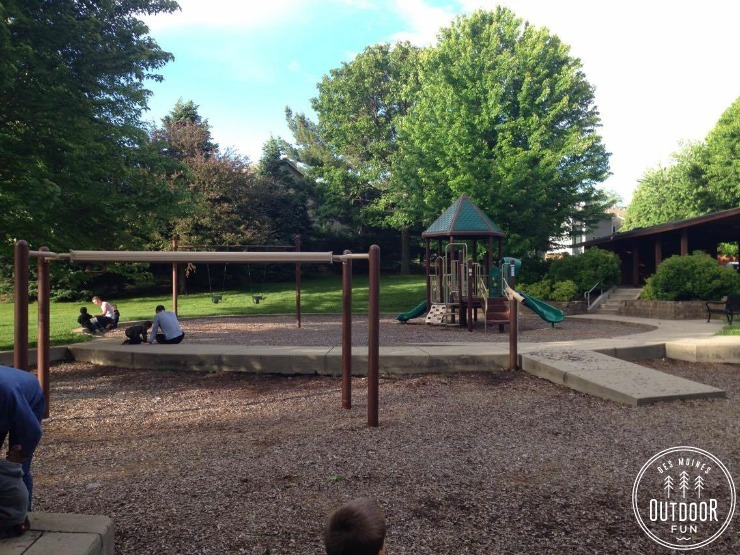 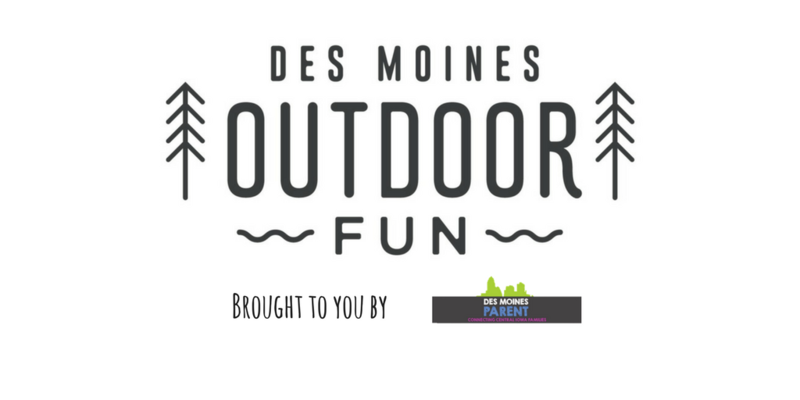 There is a beautiful garden, playset, and lots of open space to play in. 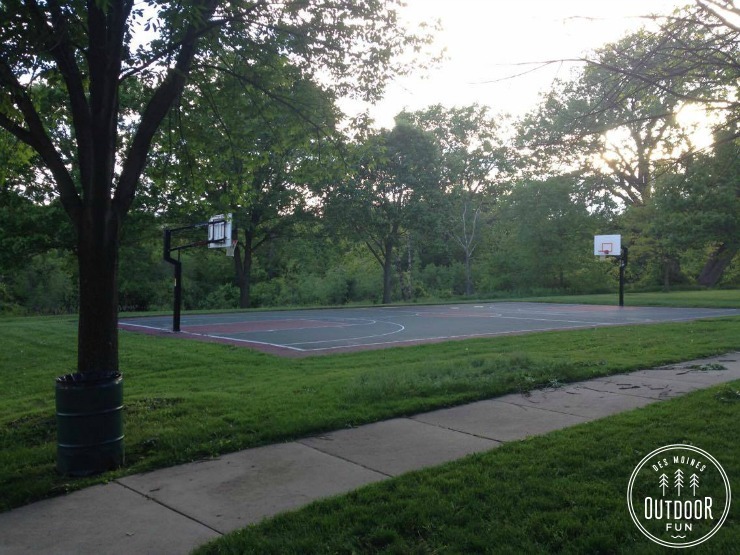 Other notes: Basketball court,open field, grill. 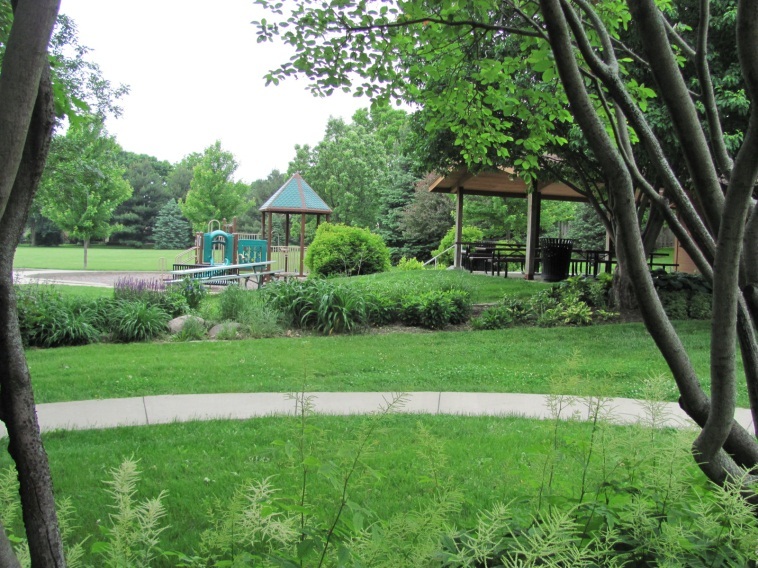 Home for the WDM Rotary Club Garden.